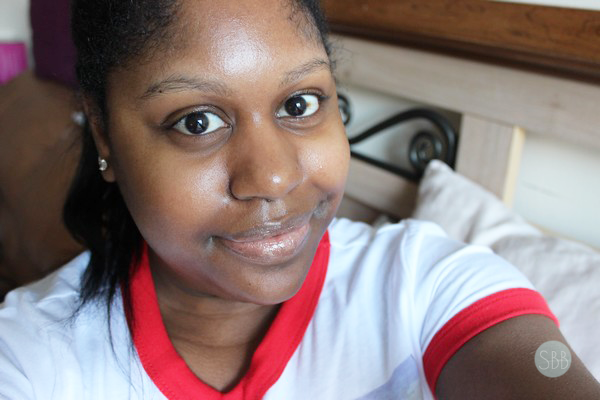 Does a sheet mask really work instantly like they claim? 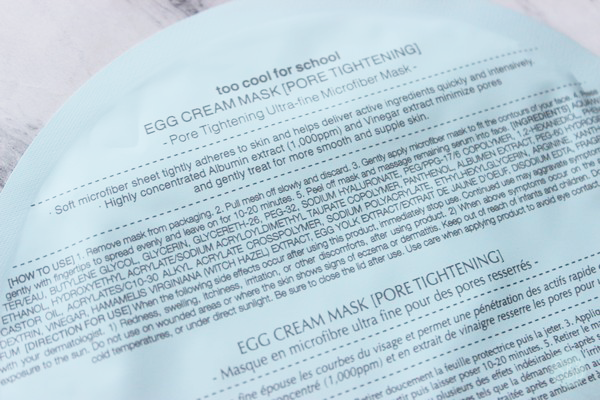 I'm testing out the Too Cool For School Egg Cream Pore Tightening Mask. 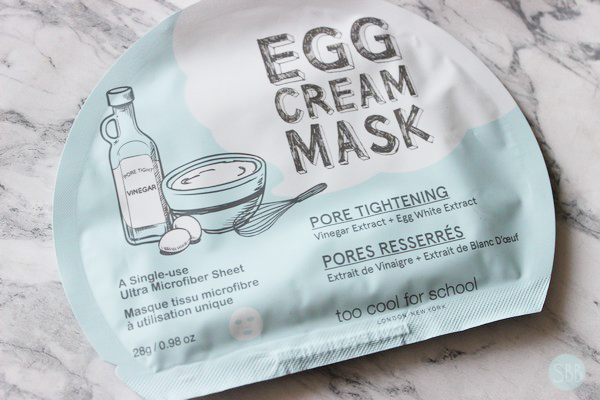 This mask is a formula like the original Egg Cream Mask from Too Cool For School but it's for oily skin and enlarged pores. The egg white extract helps to diminish the appearance of pores while the vinegar extract clarifies the skin in 20 mins. Did I get instant results with the mask... NOPE. Sadly I didn't but I really wasn't expecting instant results. I do feel like my skin was hydrated and clean. 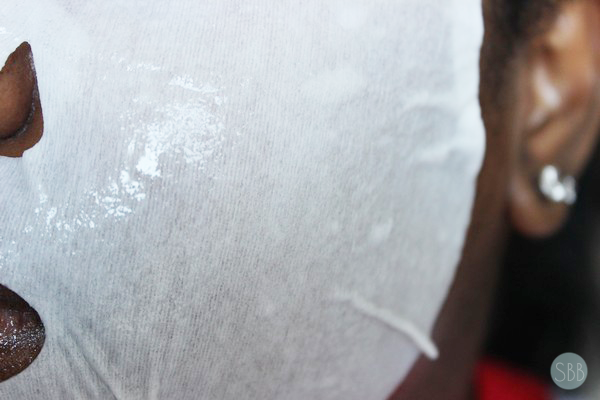 However, this is a mask I feel that over time you will see a change and one sheet mask is not going to do the trick. The mask, in general, was easy to apply I do think it was over-saturated with serum because it did end up getting into my eye. Overall I will try this again to see if my skin does change when it comes to my pores but this will have to be a mask I use more then once to see a change. I will keep you guys updates with results. Oooh! I didn’t know something like this would exist! I love egg cream because it’s so good for your skin! Even though you didn’t get the instant results, at least you feel refreshed. Your skin looks great! It's a shame that the mask didn't give you the instant results it promised though, but it's good your skin did feel nice after. Thanks, and Happy Belated Easter too you!